We create effective material transport solutions for many types of applications and industries. However, all our systems are built on the same basic principles. 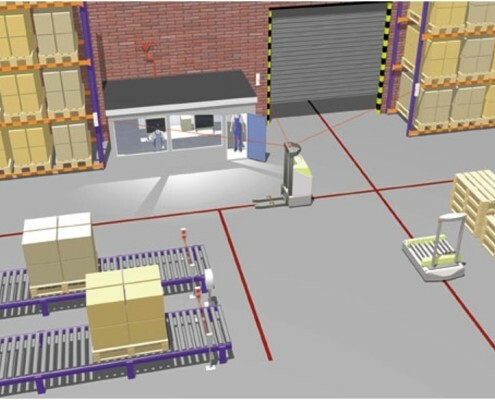 Below you can learn more about some of the basic functions of our AGVs.